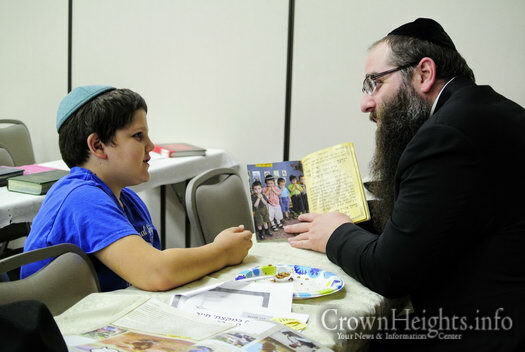 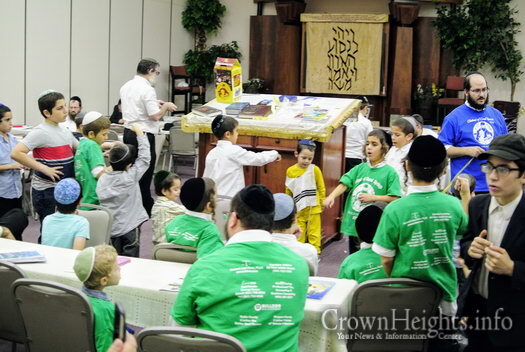 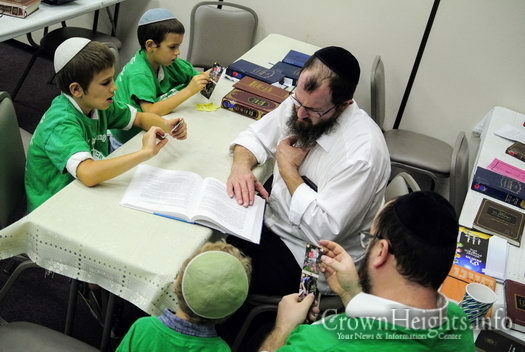 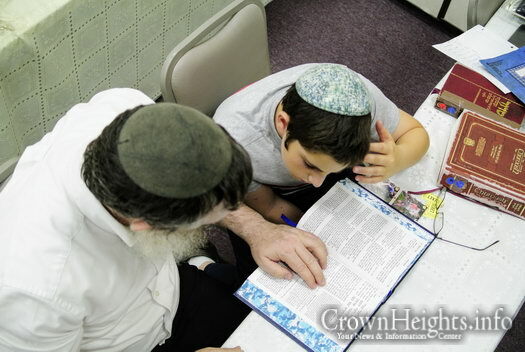 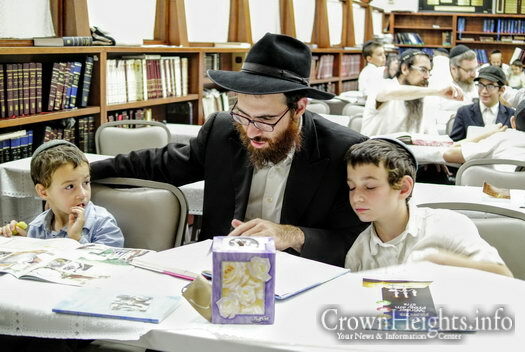 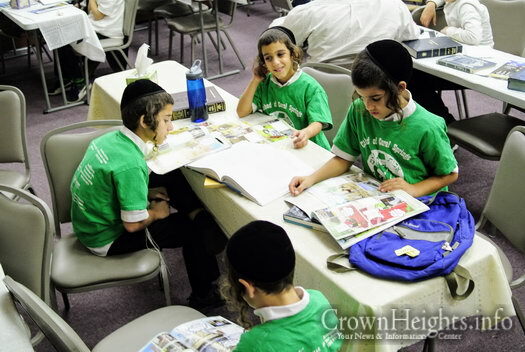 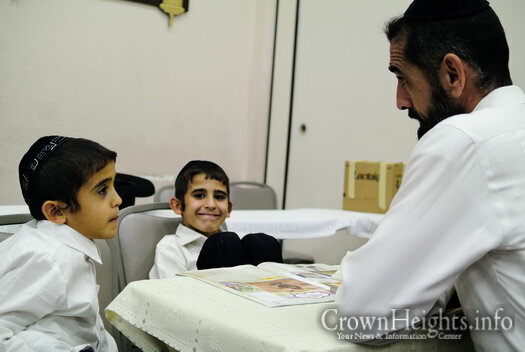 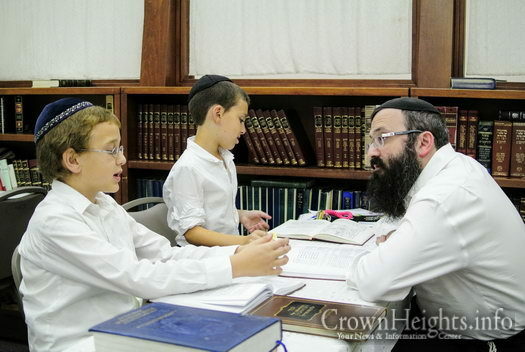 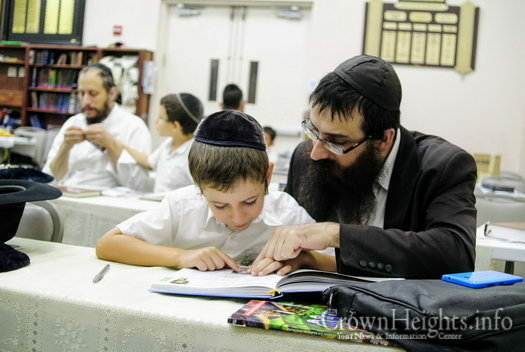 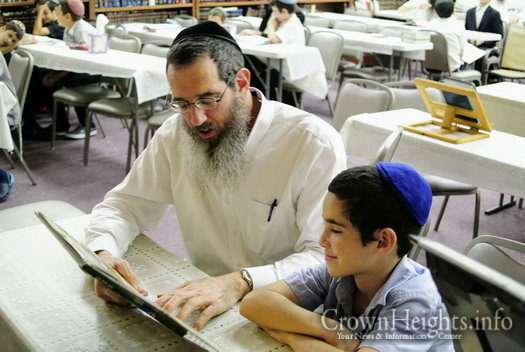 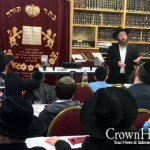 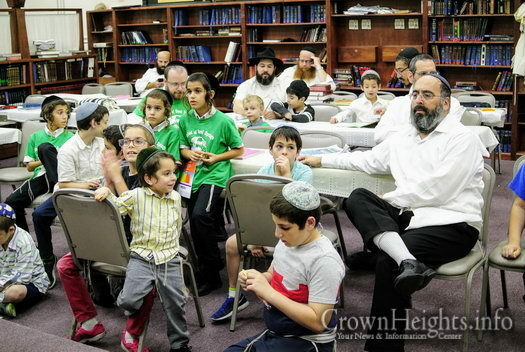 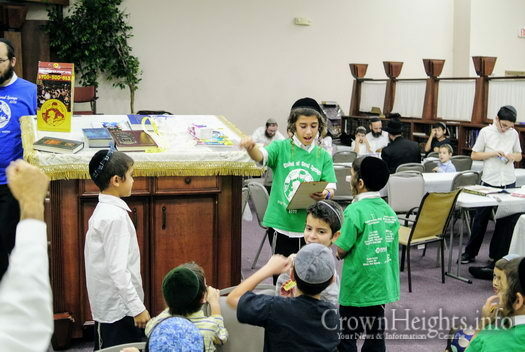 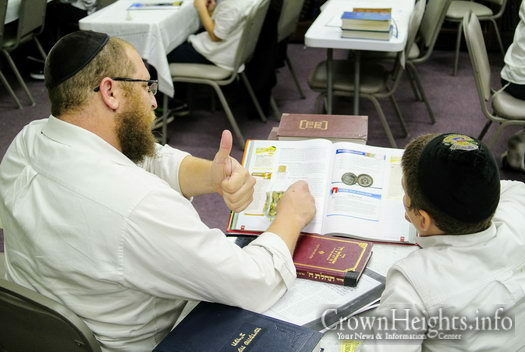 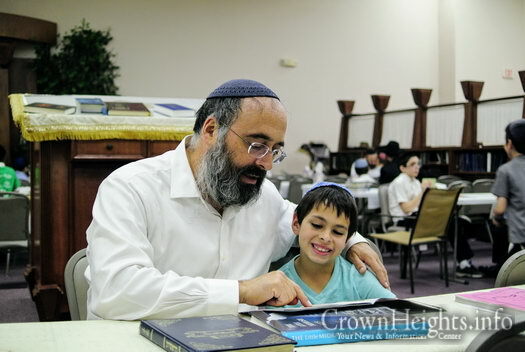 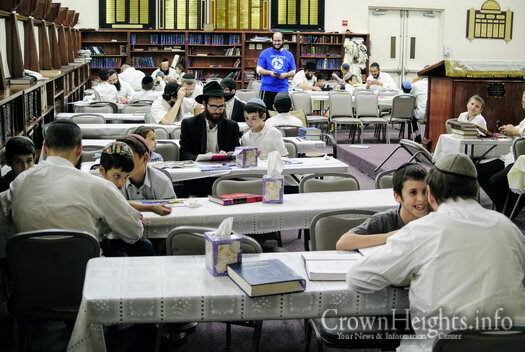 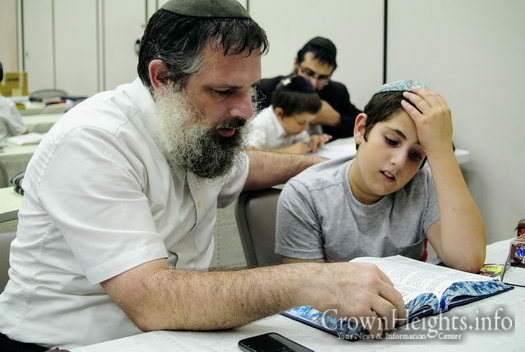 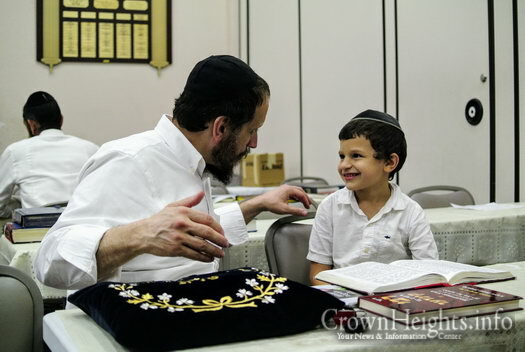 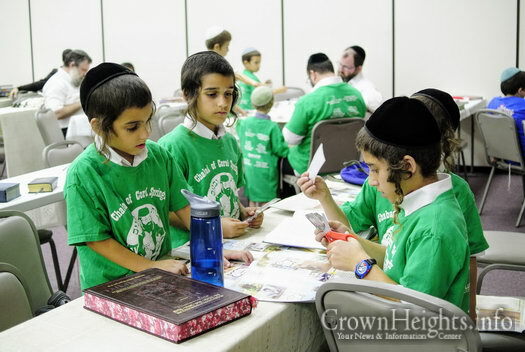 The first Avos Ubonim of the 5778 winter season, at the Chabad of Coral Springs, FL, kicked off this past Motzai Shabbos, Parshas Chaya Sarah, with a full attendance, including boys from neighboring communities. 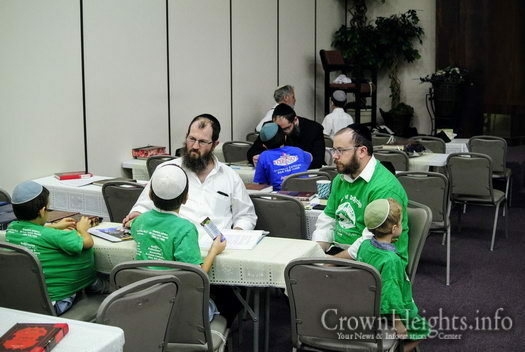 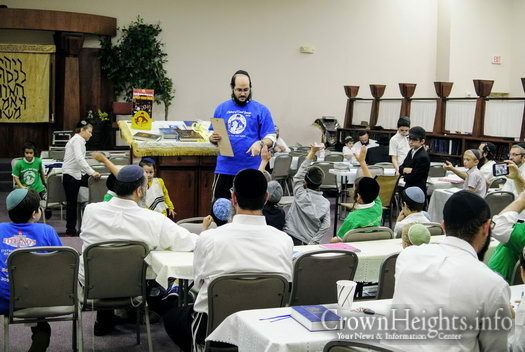 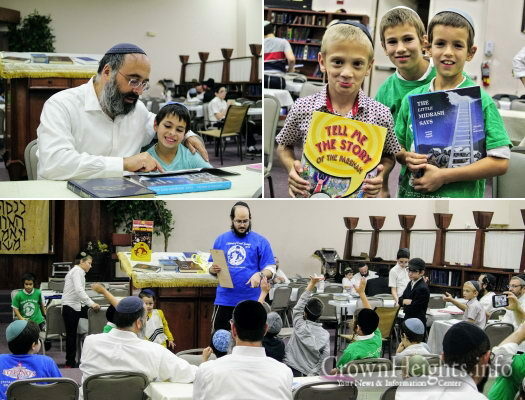 The Chabad of Coral Springs branch of the international Avos U’Banim program has a unique program this year. 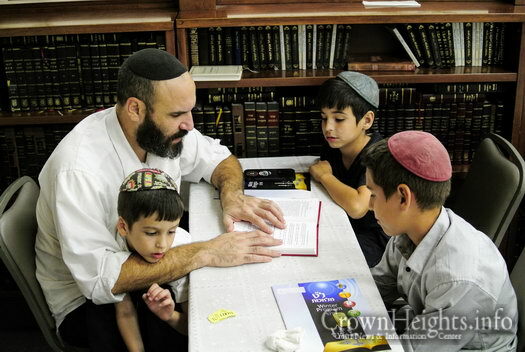 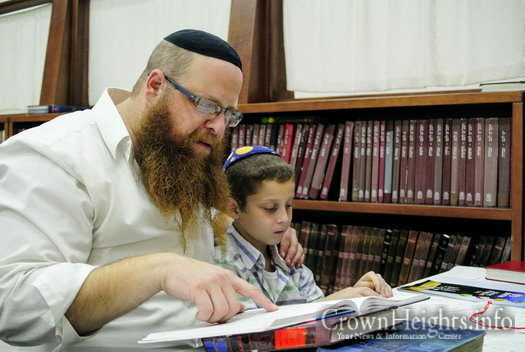 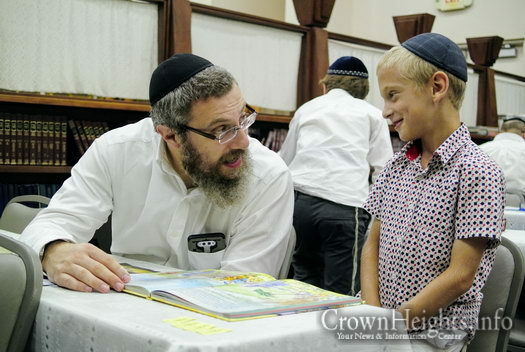 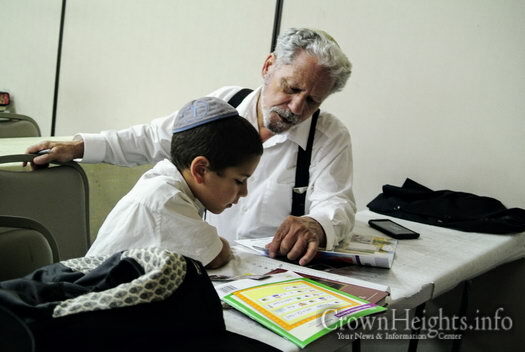 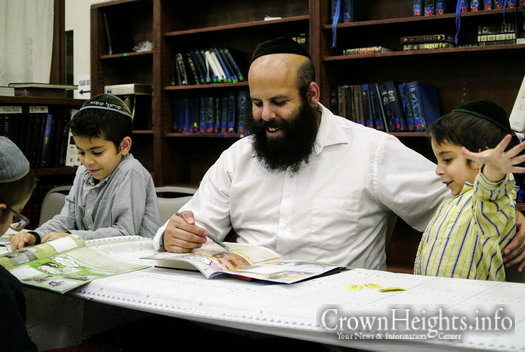 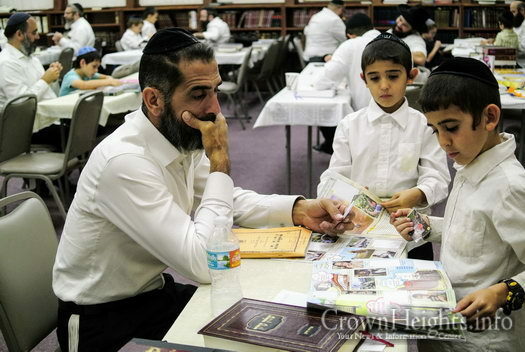 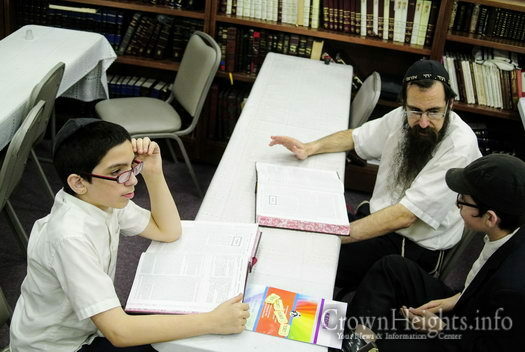 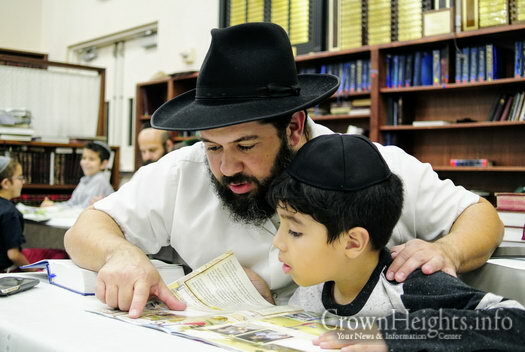 A colorful, beautiful booklet and stickers were distributed to each of the children to learn all about the 39 Melochos of Shabbos – in addition to the everyday learning with their fathers. 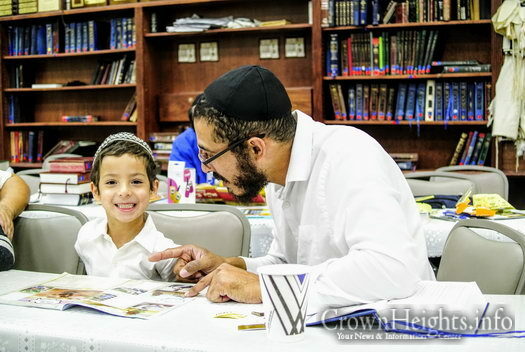 What’s special about this program is the versatility across hundreds of communities around the world. 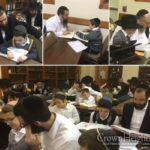 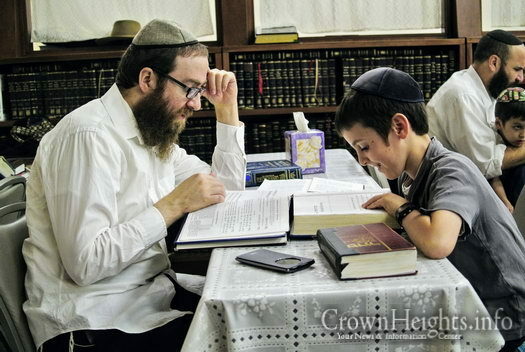 Each Avos U’banim adapts it to their specific needs, but wherever you go, a fantastic sight to see, fathers participating and involved in their son’s learning and each boy loving that close bond, a feeling that will undoubtedly remain with them for many, many years to come. 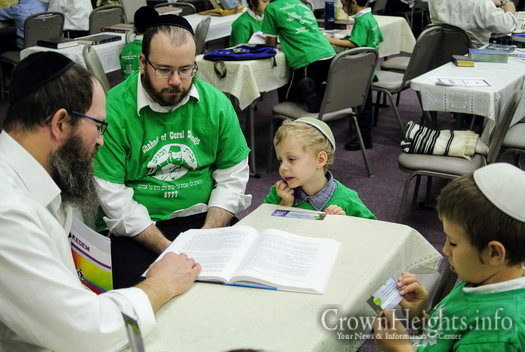 Even more amazing is that Avos U’banim unites people from all backgrounds. 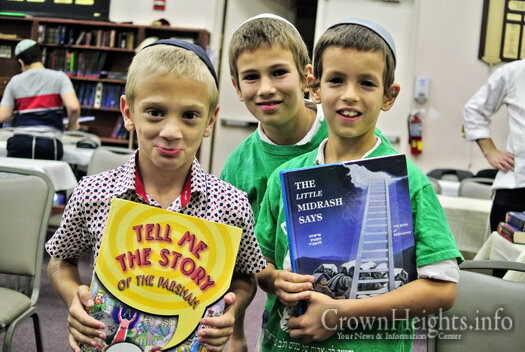 A special thank you to Meir Clapman and family, who sponsored the evening. 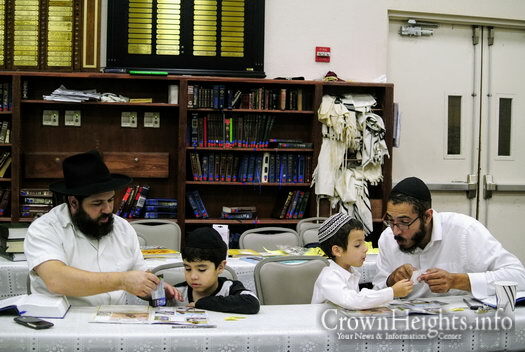 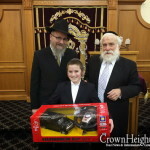 As always – P’sukim were recited, with raffles, prizes and hot dogs and buns and the program topping off with a beautiful Motzai Shabbos story, told by Rabbi Zevi Shusterman. 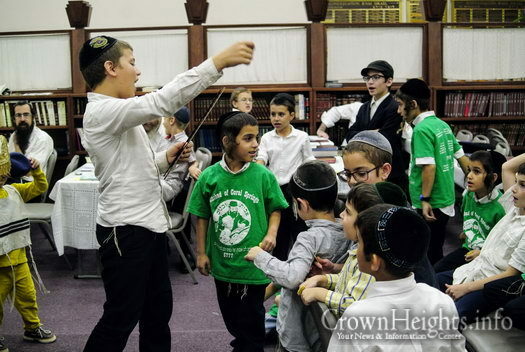 All elementary age boys are invited and encouraged to join this beautiful program, happening every Motzai Shabbos during the winter season. 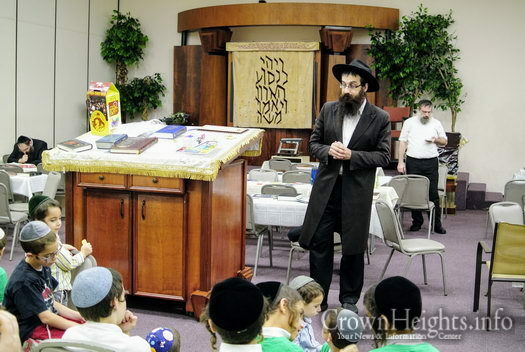 Yasher koach Rabbi P. Klein for organizing such a wonderful program! 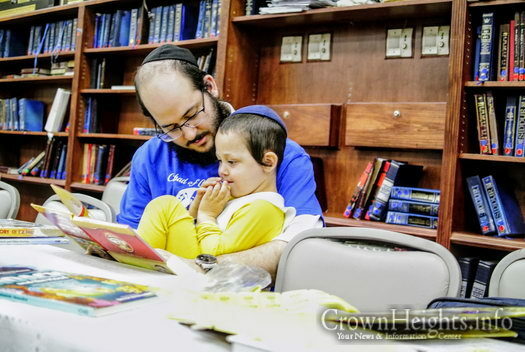 That Meir and Naomi, are truly such caring and giving people.